The test flight of the indigenous Hisar-O missile that was initiated to meet the air defense needs of the Land Forces Command has been successfully completed. Hisar-O, Medium Range Air Defense Missile Systems produced with local resources, performed a test flight with the participation of National Defense Minister Mr. Fikri Işık and his accompanying delegation at the test field in Aksaray. As part of the test firings, Hisar-O was vertically fired from the rocket launching system developed by Aselsan and successfully left the missile canister with the first strike solid fueled engine. The missile continued its flight with the programmed maneuvers and completed its flight with one hundred percent success after firing its second strike engine in the air. The dual strike missile engine was utilized for the first time within the scope of the test firing. Mr. Işık stated that the test firing was conducted with one hundred percent success and continued that their aim was to increase the deterrent force of Turkish Armed Forces (TAF). He underlined that the way to reach this goal was through becoming an authority in the world in respect to air and missile defense system. Undersecretary for Defense Industries Prof. İsmail Demir and Mayor of Aksaray Mr. Aykut Pekmez accompanied Minister of Defense Mr. Fikri Işık throughout the program. 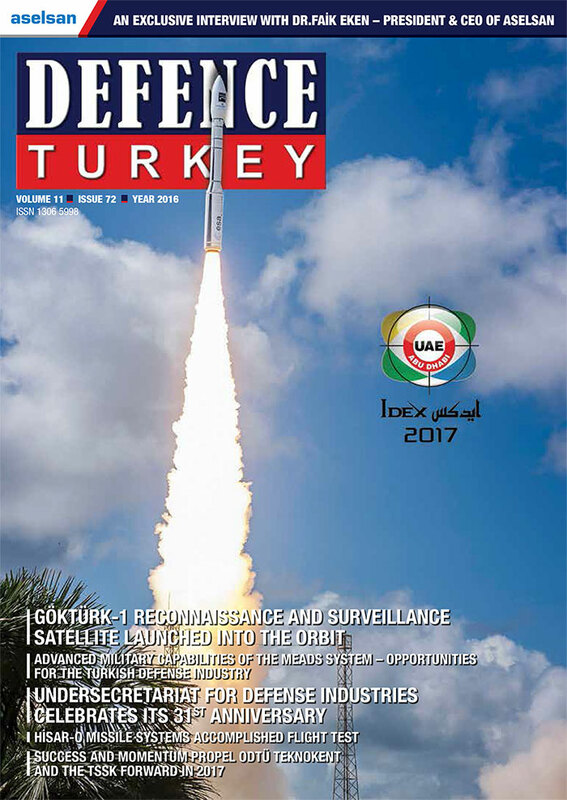 Within the scope of the Hisar-A and Hisar-O programs, initiated in 2011 in order to fulfill the low and medium altitude air defense requirements of the Turkish Armed Forces Command by the Undersecretariat for Defense Industries, the radar, command control and fire control systems of the system are being developed by Aselsan while the missile systems are being developed by Roketsan. 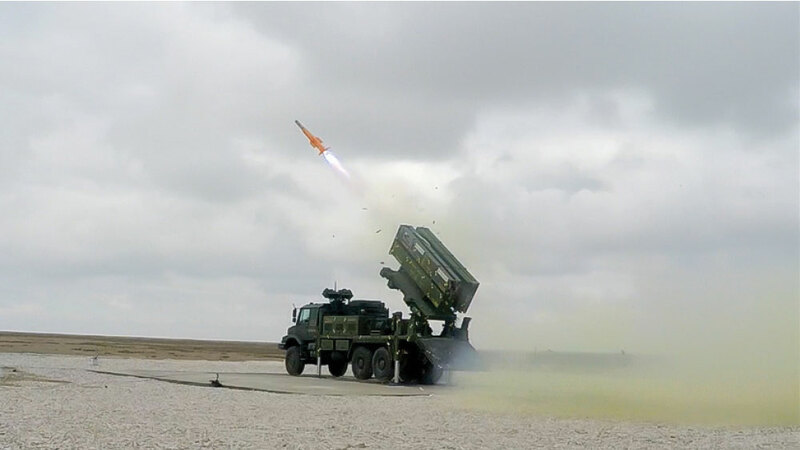 Ballistic Test Missile firing, that was the very first flight test of the Medium Altitude Air Defense Missile Hisar-O, was executed successfully on 23 July 2014, also in Aksaray.